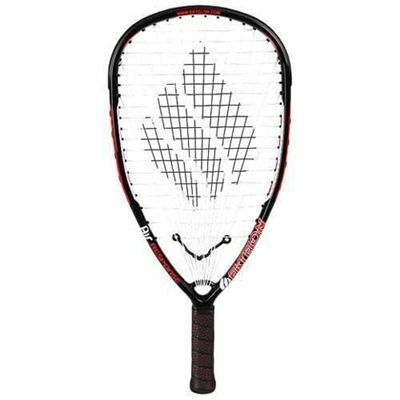 The Ektelon O3 Hybrid Air Response Racketball Racket is new for the 2009-10 season and great for the recreational player. 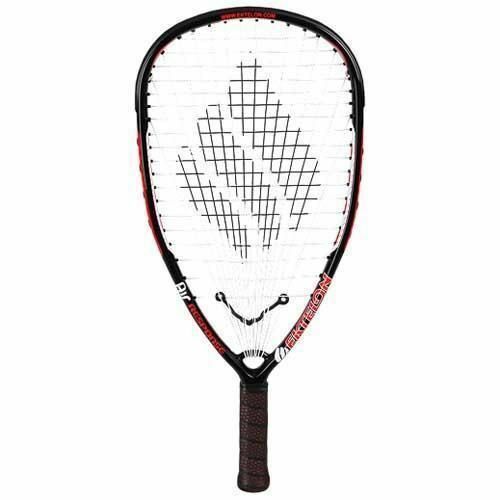 If you want a powerful, stable racket with some weight to it look no further. The Air Response is a great choice for the novice to intermediate player. for submitting product review about Ektelon O3 Hybrid Air Response Racketball Racket.